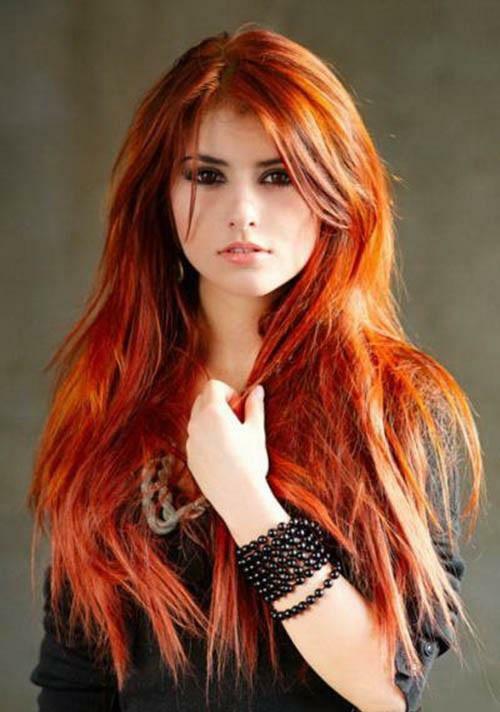 Bright red hair colors; what happens when you dye your hair? 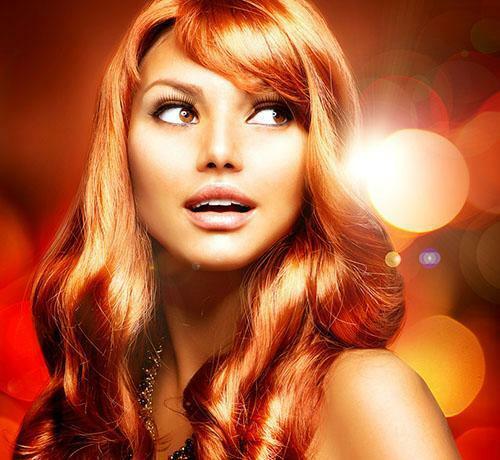 Many women let their hair dye at a hair salon, but the majority dye their hair at home. The range of hair colors, quality of the products and price is one of the big factors. But no matter where and which brand is used, basically the same process happens when dyeing. 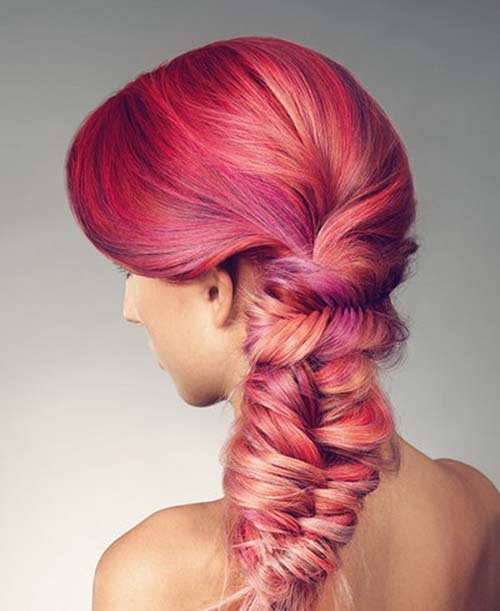 The ingredients of the dye products, “opens up” the hair, so that the color pigments can absorb. This is usually done by the ammonia, which raise the PH contained in the colorant, which opens the upper cuticle of the hair. The percentage of the ammonia depending on which hair color you choose the second function of ammonia is to neutralize the existing pigments. 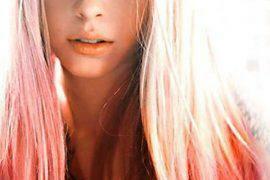 Of course there are hair colors that work without ammonia. However, even with these ammonia free products, the hair structure is opened as well to allow the color pigments to enter the cortex. It all means that no matter what method you choose for yourself, the structure of your hair will always change no matter what. And that means a tremendous stress on the hair. 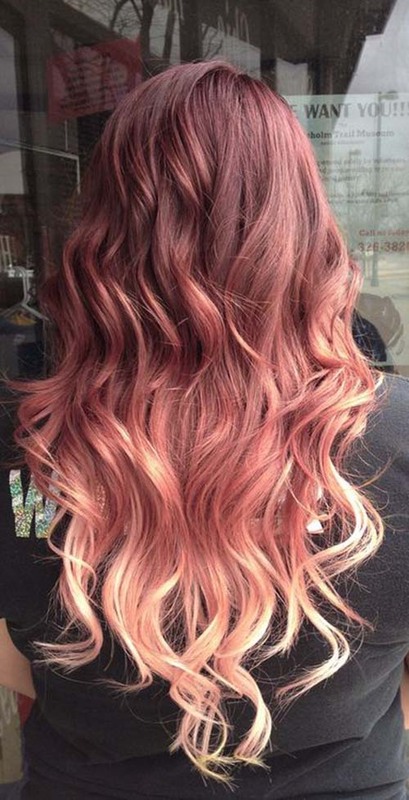 Consequently, dyed hair needs to be particularly well maintained, so they will not become dry, dull and frizzy. Care and styling of hair dyed In order to let your dyed hair look shiny and smooth, they need especially extra care, because dry hair does neither look intensely colored, glossy or smooth. Therefore, dyed hair should be washed and cared for as much as possible with hair products that are specifically tailored to the needs of colored hair. This is particularly for those who choose for bright red hair colors whether with chalk or red hair dye, as the bright colors make the dryness even more obvious. A hair spa or a hair mask that hydrates the hair with moisture should be applied at least once per week. The hair treatment also repairs the hair deeply, thus improves the structure and ensures smooth and shiny hair. 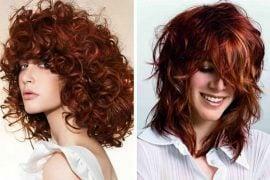 After washing the hair many women have an intensive styling program, hair dryer, flat iron or curling iron. Of course everyone knows that heat is also a big stress factor to the hair, this applies even more for colored hair, which is so stressed out by the structural change due to the chemistry of the hair dye. Therefore, dyed hair should be air dried as much as possible. If you nevertheless still use a hairdryer, a heat protection spray should always be used. In addition, dry your hair not to hot and not held the hair dryer too close to the hair. Furthermore, try to avoid straighteners and curling irons as much as possible to protect your hair. Other stress factors for dyed hair are sun, chlorine and salt water. Colored hair should therefore be given special protection. There are special UV sprays to protect you hair as much as possible. 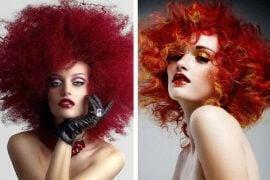 Unusual reds; pomegranate red hairstyles. Long Hairstyles with curls? As diverse as you! Next articleAubergine Hair Dye, But then Help my hair is green!